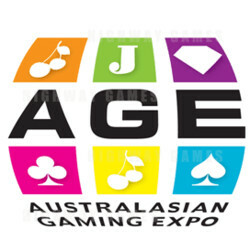 Featuring more than 180 exhibitors across 15,600 square metres of exhibition space, the Australasian Gaming Expo is easily the biggest event of its type in Australia and one of the world’s biggest. Visitors have long acknowledged that the world’s best and latest gaming and hospitality equipment is on show at the Expo for gaming and hospitality executives, from around the region. The Expo is also acknowledged among exhibitors as being superior to other similar events, offering excellent business potential. Entry is complimentary to gaming industry executives, courtesy of the Gaming Technologies Association.